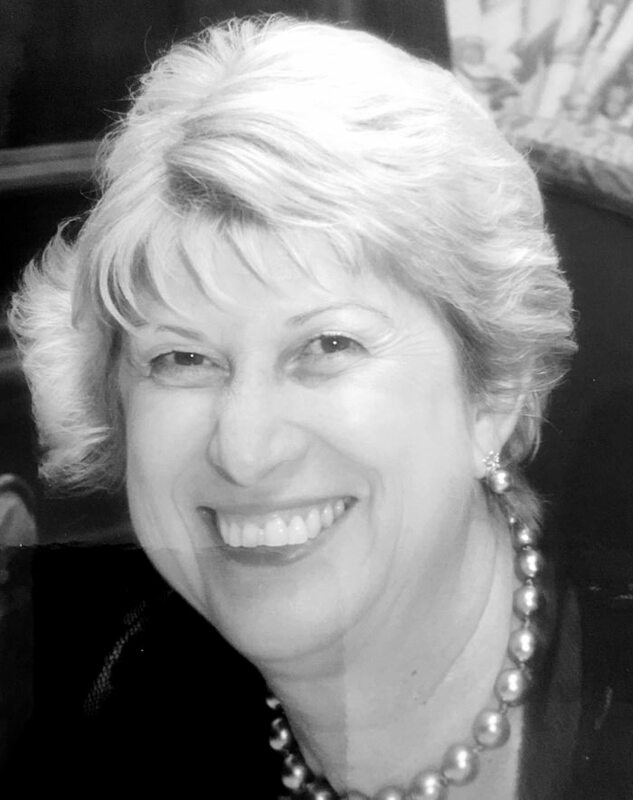 Remy’s 37 years of knowledge and experience, together with her incredible attitude and absolute dedication and commitment to her clients are just a few of the reasons Remy is one of the most sought after conveyancers in the industry!! When most people are getting out of bed, Remy is already hard at it…a true reflection of her love for conveyancing. As our newest team member, It is a privilege and honour to have Remy join the KDD team.